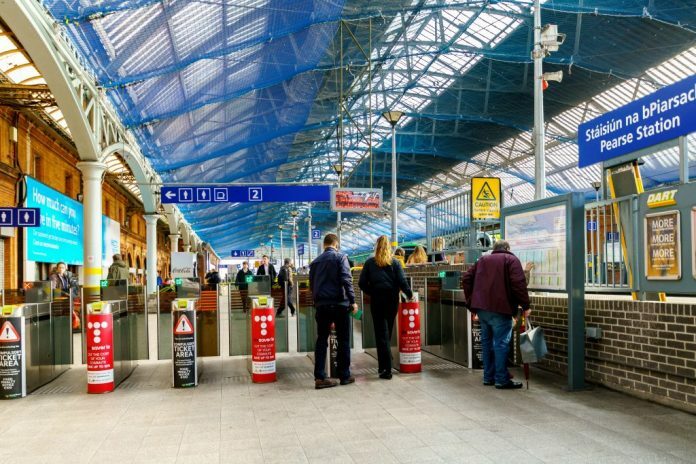 There will be no train or DART services into and out of Pearse station in Dublin this weekend. The station has been undergoing works on the 19th-century roof and repairs which first began in September last year. This weekend, Saturday and Sunday, both Pearse and Tara Street stations will be closed to facilitate the works. The train station is also expected to close for another 12 weekends over the next year and a half due to the works – with the next closure dates to take place on the 23rd & 24th of February. There had been calls for Irish Rail to publish all the remaining dates as soon as possible, but Irish Rails Barry Kenny says commuters will be given 6-to-7 weeks advance notice. Previous articleBezos Divorce Likely To Yield More Than $50 B I L L I O N!!! !